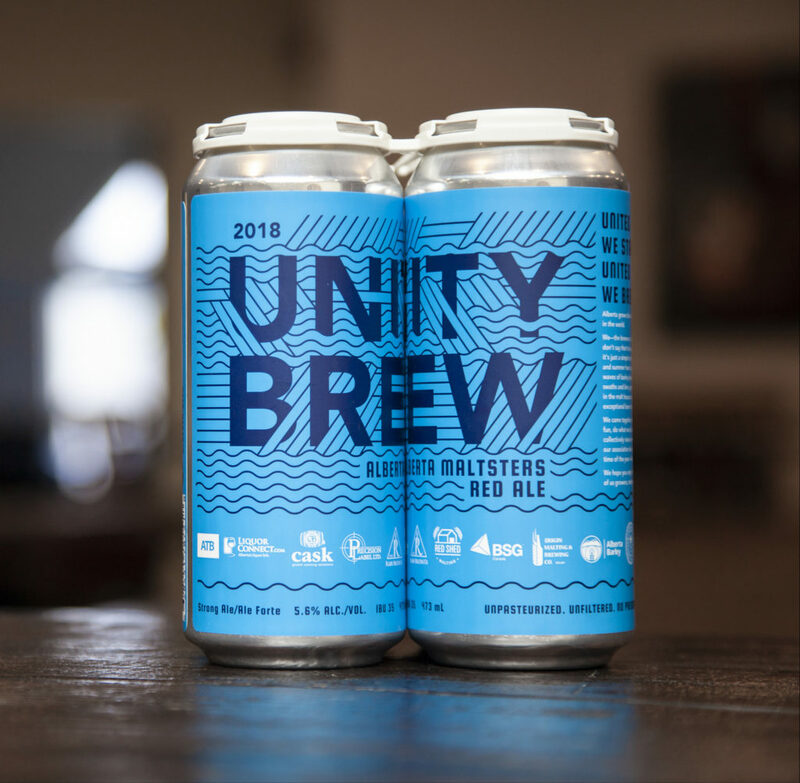 Alberta Maltsters Red Ale, made collectively by 50 Alberta breweries at Blindman Brewing is now available in our Calgary beer shop! 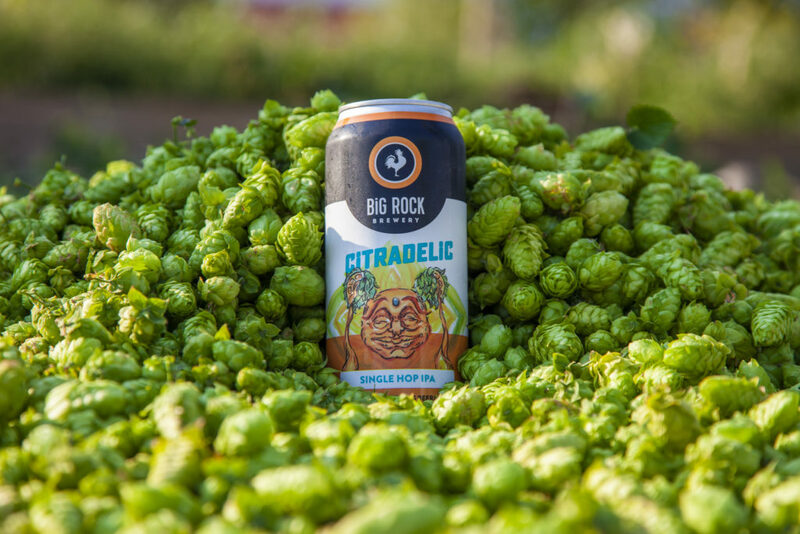 All proceeds go to support the Alberta Small Brewers Association. 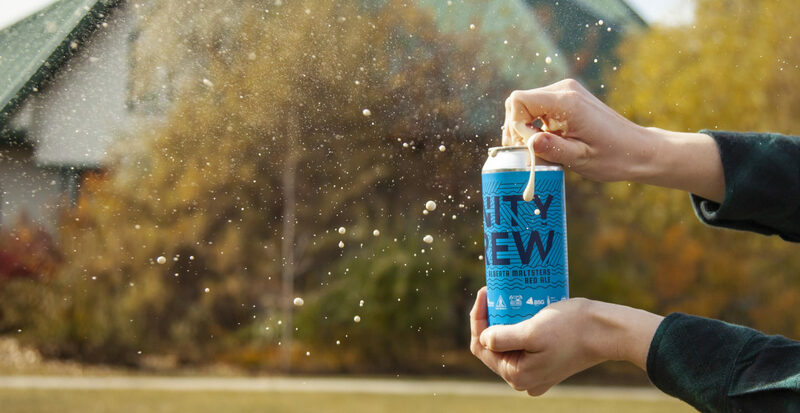 Just make sure to sign up here in advance. 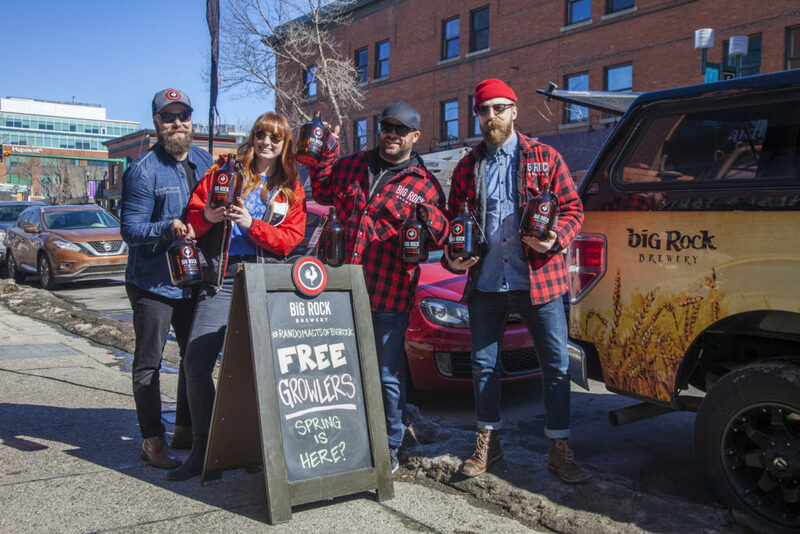 Follow us on Twitter and Instagram stories @bigrockbrewery to find out where we’ll be popping up! 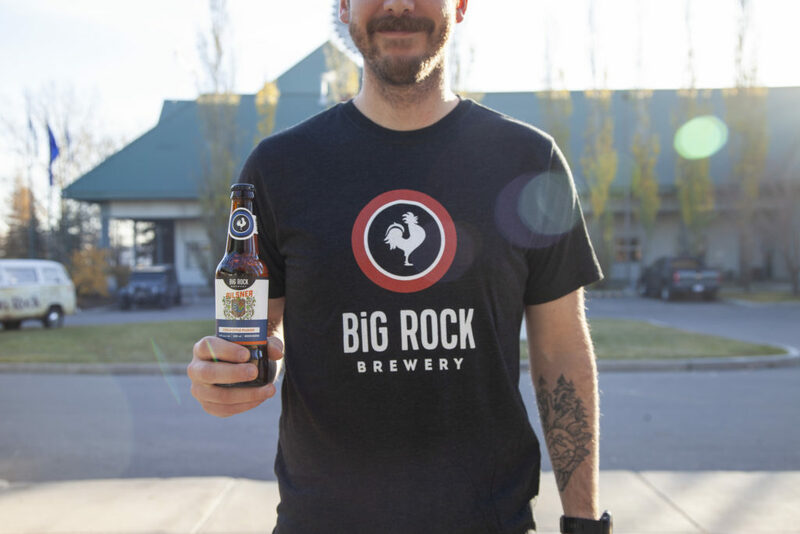 $15 Big Rock t-shirts, and 24x for $35 Czech Style Pilsner in our Calgary beer shop. 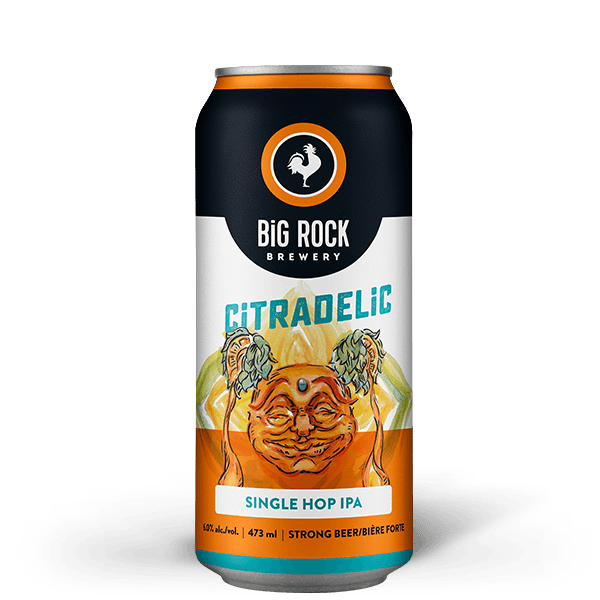 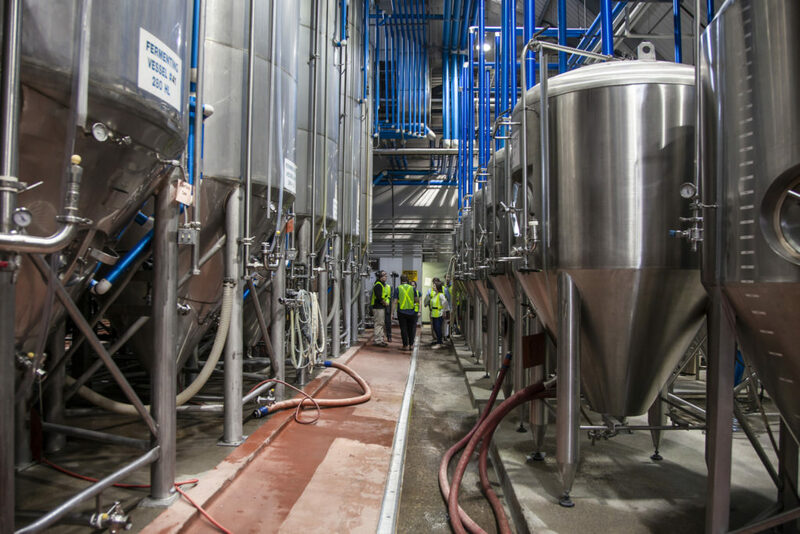 Try out 36 different Alberta IPAs at Last Best on October 24th – including our Citradelic Single Hop IPA.